If you’ve been on a CFP tour, you already know that our fabulous tour guides are big part of what make our tours so great. (And if you haven’t — well, you’re missing out.) So we wanted to introduce you to Lisa — a CFP tour guide extraordinaire who leads troves of food-hungry. If you’ve been on a CFP tour, you already know that our fabulous tour guides are big part of what make our tours so great. 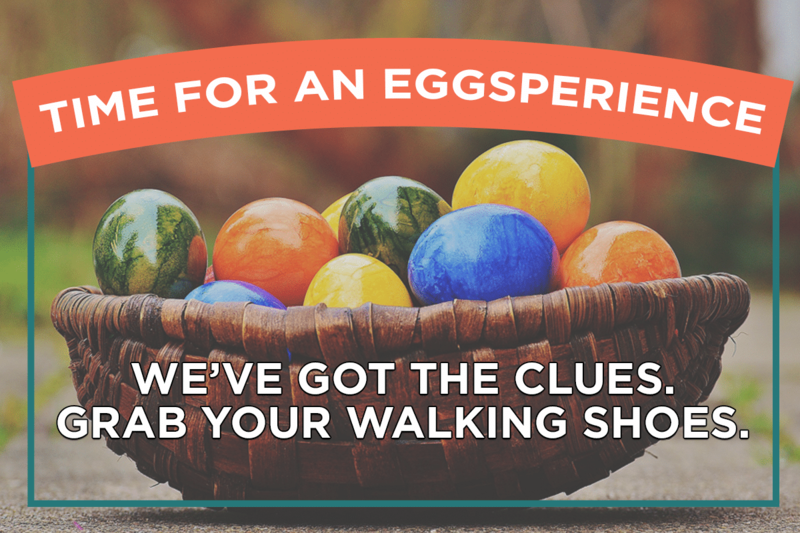 (And if you haven’t — well, you’re missing out.) 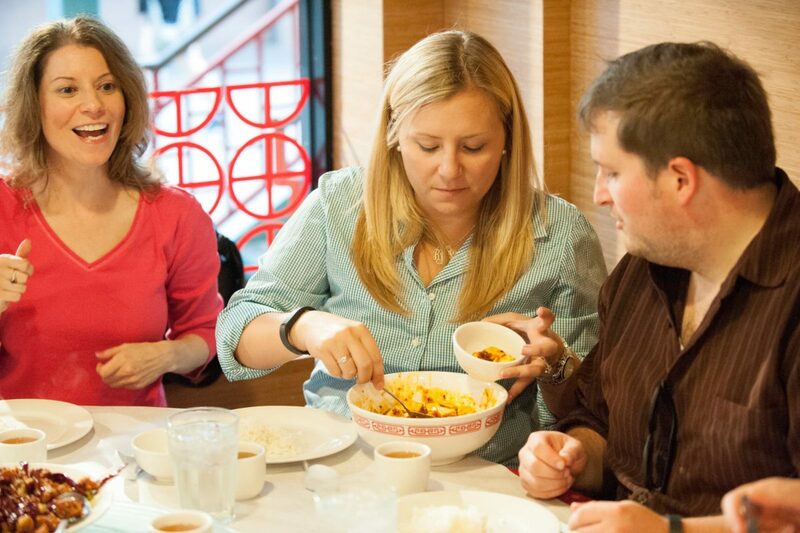 So we wanted to introduce you to Lisa — a CFP tour guide extraordinaire who leads troves of food-hungry culturites through Chicago’s Chinatown and Bucktown/Wicker Park neighborhoods. 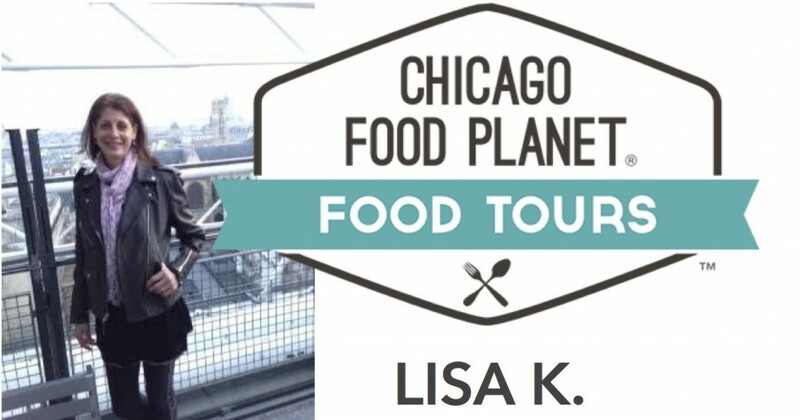 We asked Lisa about what it’s like to be a CFP tour guide, as well as her thoughts on food and Chicago in general. Q: Of all foods offering during your tours (Chinatown; Bucktown/Wicker Park), which is the most unique? A: The deep fried taro puff, called Woo Ga (that’s phonetic for the Cantonese name), is the least known food to most who take our Chinatown tour. It is made from mashed taro root and combined with dried shrimp, mushrooms and pork. This mixture is formed into an oblong shape, coated in rice flour and deep-fried. Not only is this a tasty dim sum item, but it helps to tell the story of dim sum. Woo Ga looks a lot like a sea sponge, which alludes to its south Asian roots. The ingredients come from the south, so this dish speaks to the multiculturalism that pervades the Cantonese dim sum table. Even though the dim sum tradition started in the northern part of China along the Silk Road, the most dynamic expression is found today on the Hong Kong table. Trying this new food provides most with a lot of good food for thought! Q: Any particular stories about how CFP has helped open people’s eyes to things that they a) maybe wouldn’t have tried otherwise or b) figured they wouldn’t like (but did)? A: Lots of people are pleasantly surprised to visit a Buddhist Temple. For many, it is their first time. One time on my tour, there was a huge banquet taking place, and a cute older lady invited my group and me to join them! It was a very tempting offer, because everything looked and smelled awesome, but we were on a schedule, so we respectfully declined. That story is a good example of the graciousness and welcoming feeling one has at the Friendship Enlightenment Buddhist Temple. Q: Any situations that, from a tour guide’s perspective, surprised you? A: At the end of each tour, I ask people to share what they enjoyed most about their experience. On the Bucktown/WIcker Park tour, we sample kale salad at Goddess and Grocer, and quite often people will say that the kale was their favorite. And it’s not from the usual suspects — it’s the big burly guy who you would bet is all about meat and potatoes or the elderly gentleman who may have never tried kale before but is already hooked! Q: What are you most looking forward to this summer? A: I am most looking forward to my best friend’s visit to Chicago in July/Aug. She lives in Paris and is like a sister. We ran the ’09 Chicago Marathon together, so we will once again be able to run and explore all of Chicago’s neighborhoods together. Q: What are your favorite places in Chicago? A: One of the coolest things my friend turned me on to is swimming in Lake Michigan. We put our wet suits on and wade into the water at Ohio Street beach. 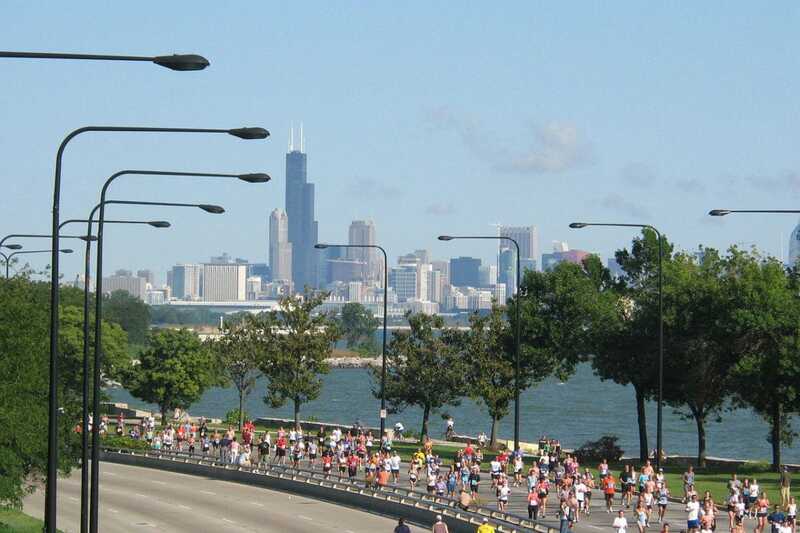 You can’t ask for a better view than from the cool water looking up to Chicago’s skyline; all of the cars, bike riders and people on foot watch us swimmers with a little bit of yearning — sometimes I wave at a passerby to encourage them to give the lake swim a try! 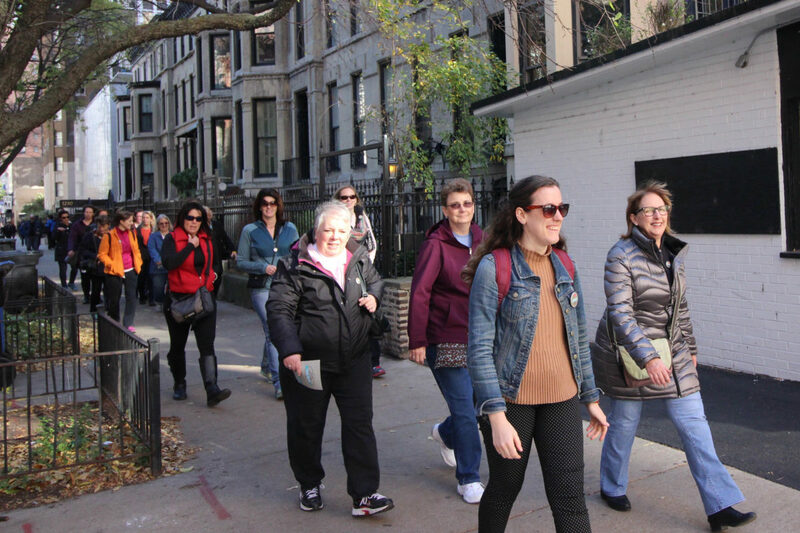 Q: If you could take a food tour in a place other than Chicago, where would it be and why? A: I would like to take a food tour in Kyoto, Japan. This is the former imperial capital whose rich cultural and culinary history is expressed by a refined aesthetic. It is a place that has inspired artists of all types for centuries. 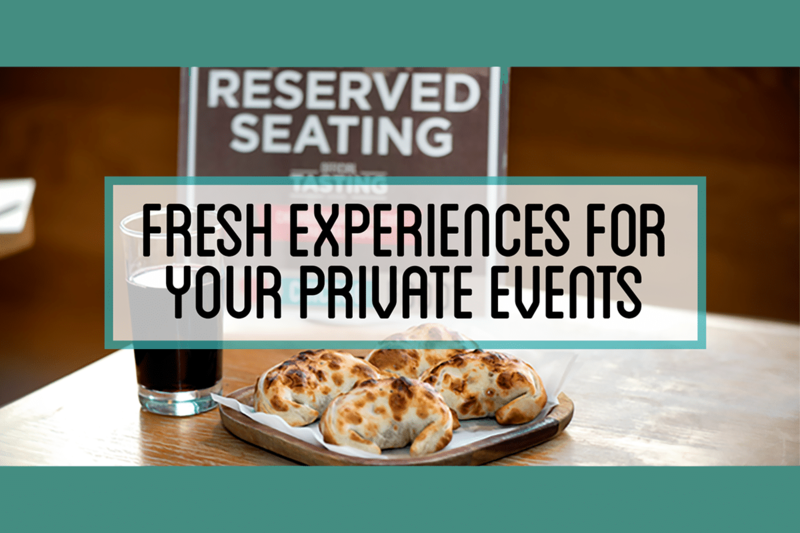 On an unlimited budget, this would be a dream experience! Have any more questions for Lisa? 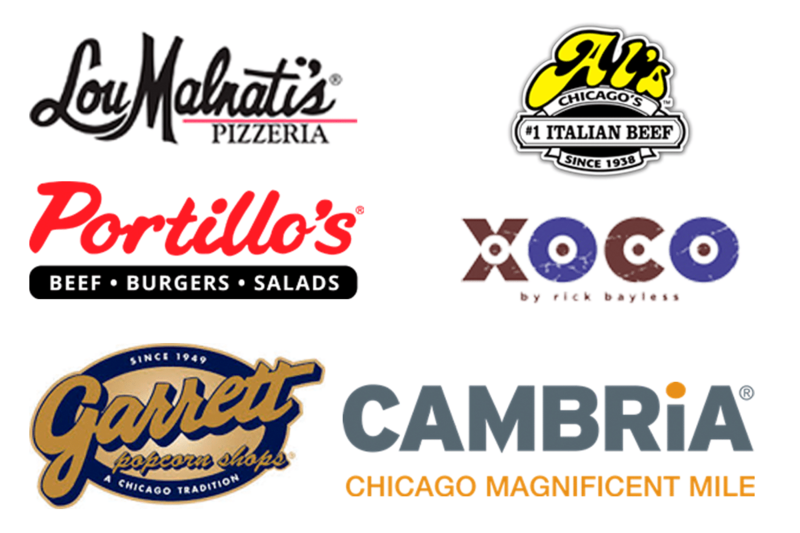 Post them in the comments section below, or send us a tweet @ChiFoodPlanet.